As a Team, we're all about providing a unique experience. 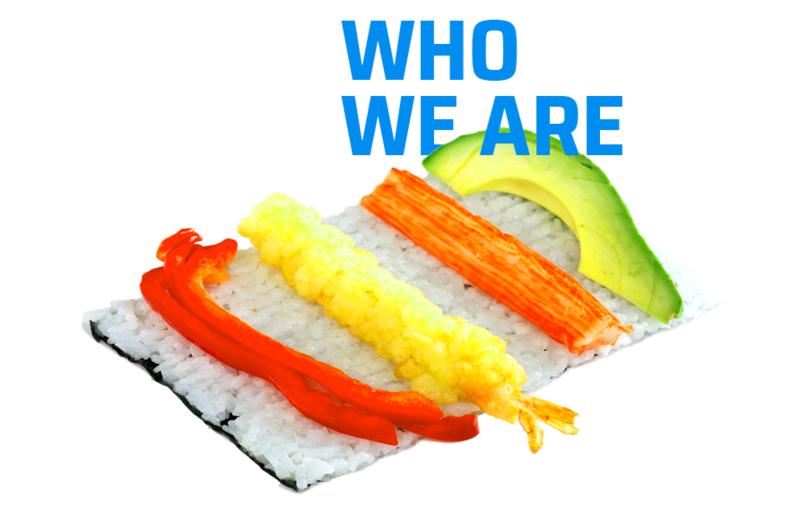 Our creation team is made up of individuals from several Asian cultures, who all love food and experimenting. Not only do we have a fresh mix of fusion recipes, we're also offering what seems like unlimited customization. 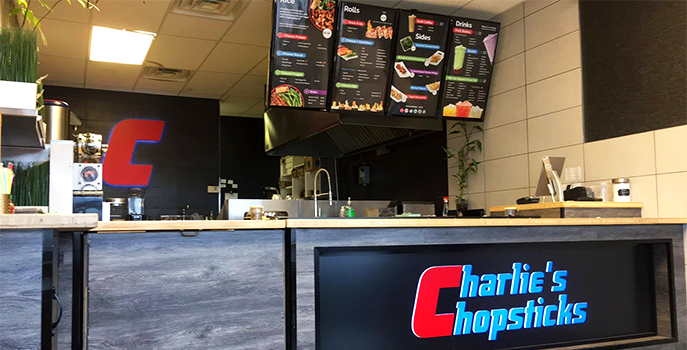 Try one of Charlie's originals or design your own dish. Giving our customers a great dining experience is our goal at the end of the day. 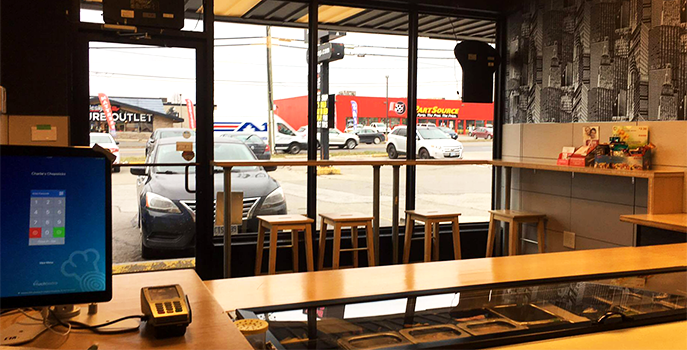 Everything from our friendly staff to our newly-designed store fronts are all meant to brighten the Charlie's label. We're always interested in growing our team. If you want to be a part of Charlie's, email us at contact@charlieschopsticks.ca. Franchising is available! 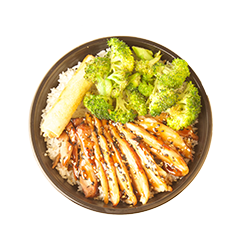 Our rice bowls are oven baked, not stirfried! 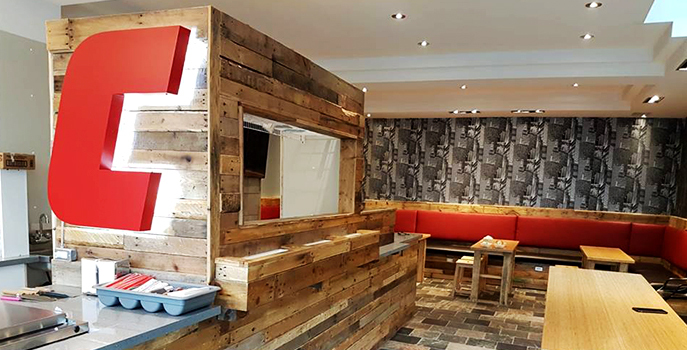 Each rice bowl comes with a veggie spring roll and your choice of protein, sauce and veggie. Fill it up even more by adding extra proteins and veggies! We offer a different take on sushi. It’s completely customizable! 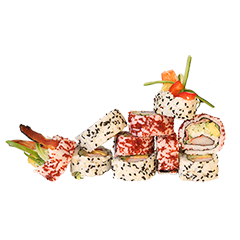 Simply select if you’d like sesame seeds and/or caviar on the roll and select any 4 items from our list of 23 and we’ll roll it up! Select a dipping sauce and we’ll cut each roll into 5 pieces. 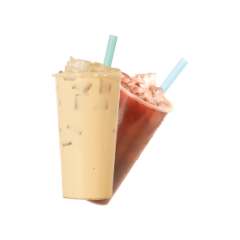 We carry a wide variety of drinks, from Bubble Teas, Slushes, Fruit Shakes and Iced Coffees. Just choose a type a drink, a flavour and add a flavoured Jelly or Tapioca!